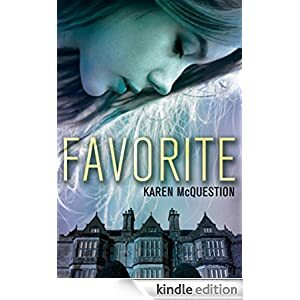 Part thriller, part coming-of-age tale, Favorite is an engrossing young adult novel in which nothing—and no one—is as it seems. Suitable for teens ages 13-18, this novel is selling for only 99 cents. Audiobook: $1.99.